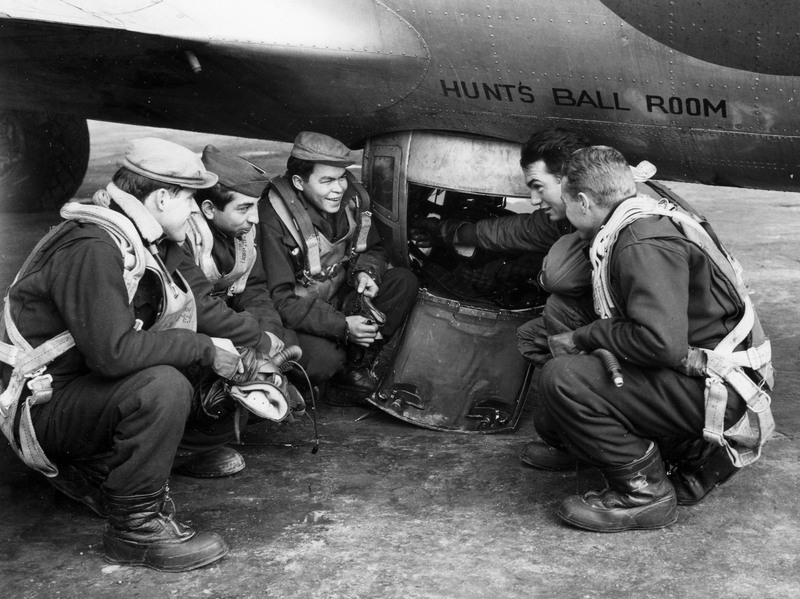 During the Second World War, the USAAF instituted its own version of a suggestion box and queried combat crews returning home as to what changes they would like to see in the aircraft they flew. Some of the answers have survived in an old and long forgotten file at the Air Force Historical Research Agency. Or do we not want to know. 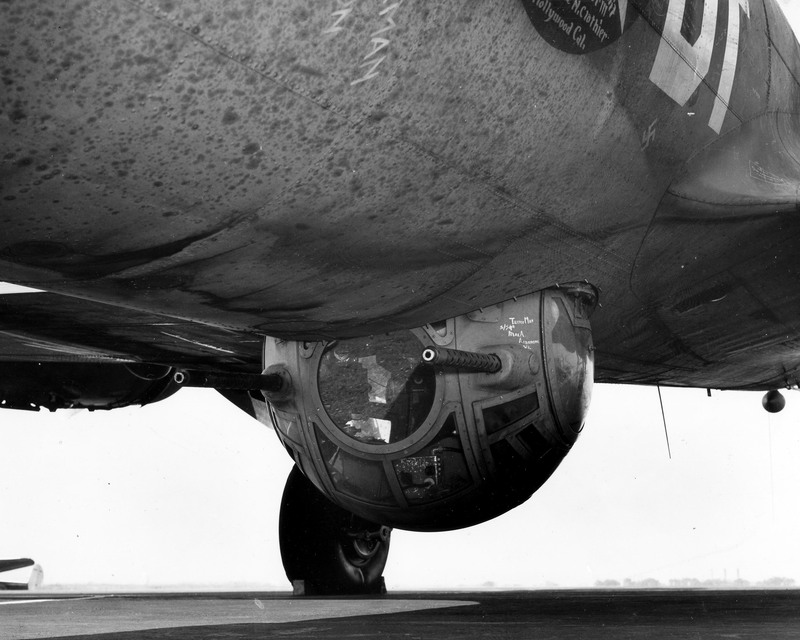 Being a ball turret gunner had to have been one of the worst aircrew jobs of the Second World War. 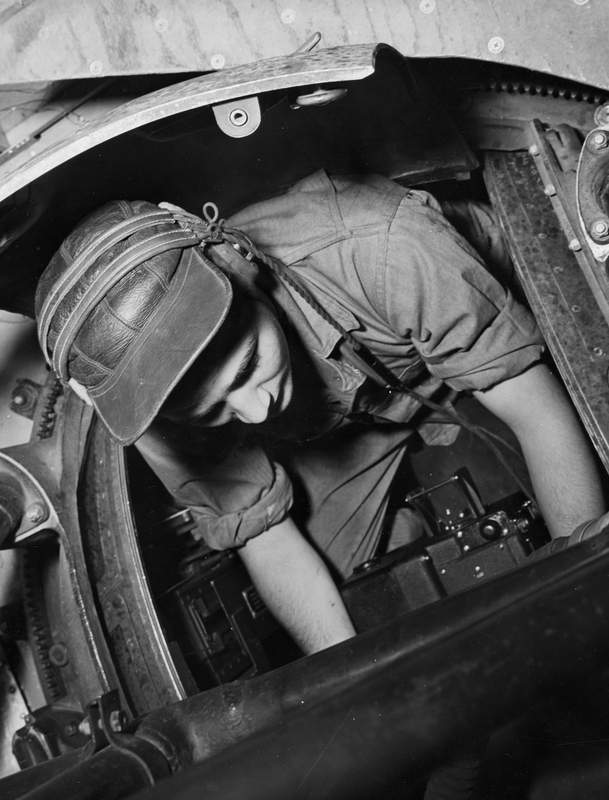 They were cramped, difficult to get into and out of, and could jam and trap the gunner inside. 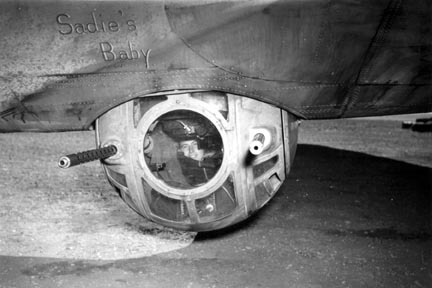 It required an exceptional level of grit to get into one in Europe, where at 20,000 feet or higher, the gunner would be suspended in a plexiglass pod below his aircraft, surrounded by terrifying scenes of aircraft going down, flak bursts spraying the sky with shrapnel all as German interceptors made slashing attacks through their formations. But on top of all that, this young gunner points out that a design flaw would sometimes coat his plexiglass with frozen urine–that just takes the cake. 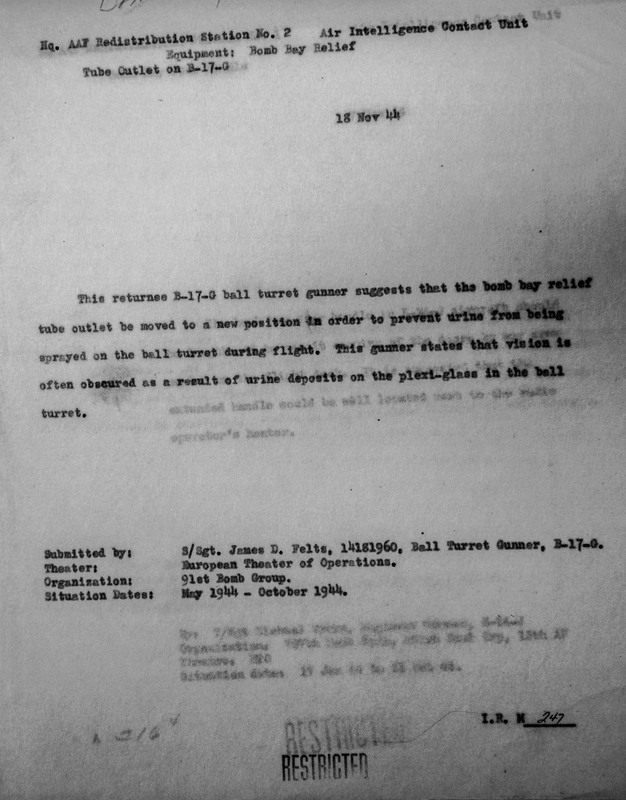 Here’s to hoping a document exists somewhere at Boeing, or in these archives, detailing the changes to the relief tube system to ensure the ball turret did not get a whiz bath on long missions.